Can you believe it's that time of the year again already? I hope you all are getting ready to celebrate with your family and loved ones. 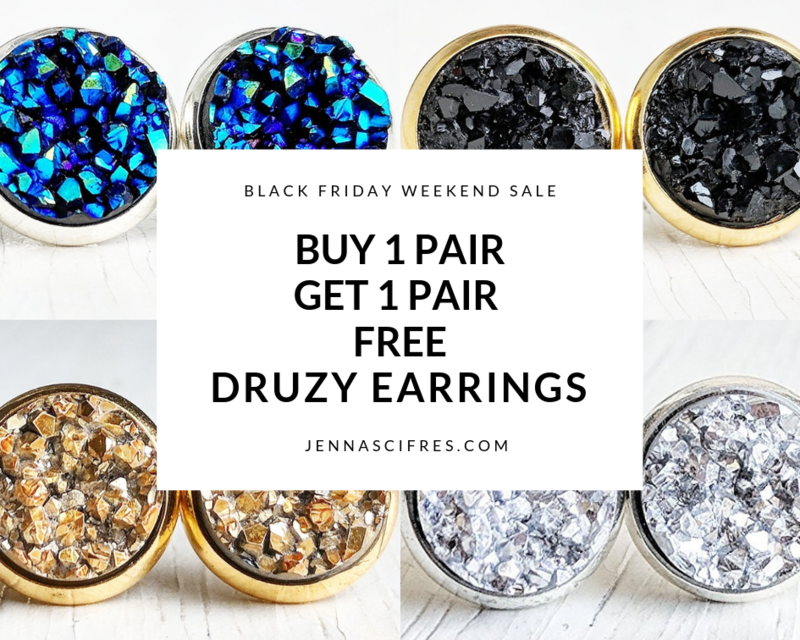 Buy 1 Pair of Druzy Stud Earrings, Get 1 Pair FREE!